I'm a life long learner. I work remotely effectively just as I do in person. 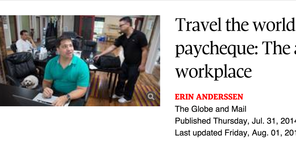 I was on the front page of the Globe & Mail for when I travelled Western Europe alone for 9 weeks while working remotely, visiting a total of 5 countries and 7 cities . Travel inspires me to do greater things. Lessons learned on remote working I carry with me to every new team I work with. 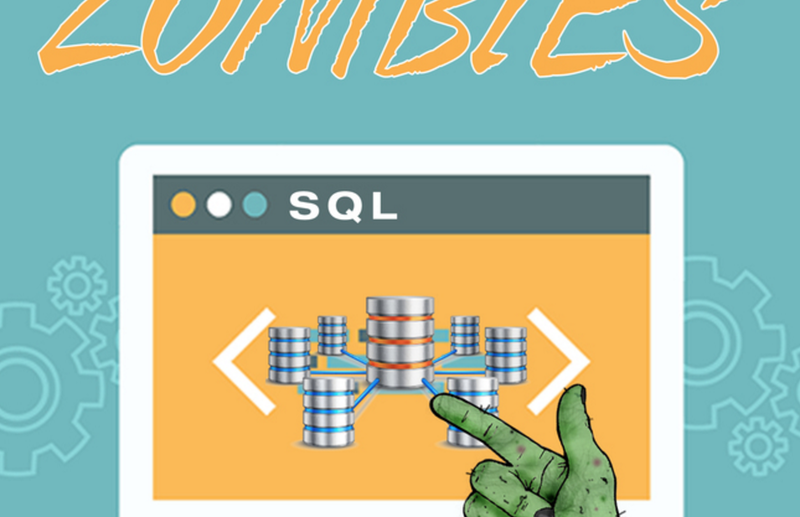 SQL For Zombies was part of the Gumroad Product Challenge. 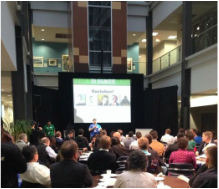 If you look closely enough you can see me giving advice to the Startup Weekend participants before beginning their challenge. Things I've worked on the side: Kwollo (jquery/snap.svg/laravel/twitter). Some of my custom Snap.svg plugins are available on github. Hamilton Hotline (python/google app engine/twitter api/twilio api) loosely based off of Grandma Party Hotline. The source is also available on github. Perfect Cleaners (wordpress/automation tools)where I growth hack part-time. Business Analyst for A Nutrition Company - I am helping document and outline our strategies with their developers, both front and back end, by working with everyone on the team to drive results. UX Consultant - Headed UX as a new discipline within IT Solutions. Core AngularJS 1.5 developer with implementation of 2 full systems. A quote management system for sales reps actively in use by more than a dozen sales reps. A sales system for secondary sales.